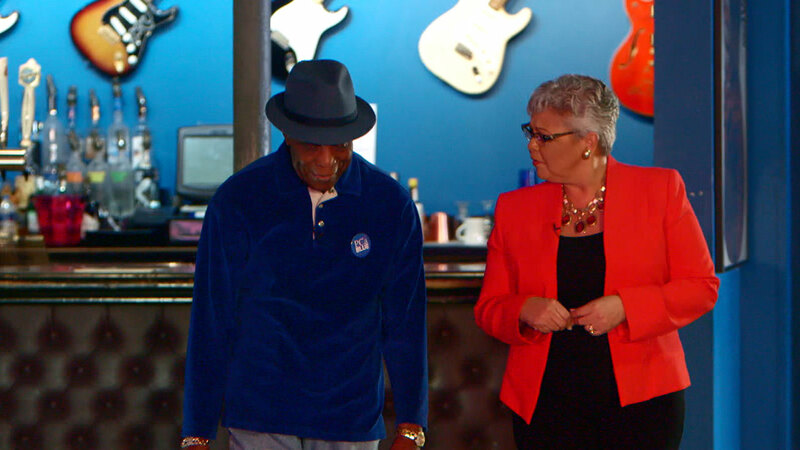 For legendary blues guitarist Buddy Guy, prostate cancer is personal. Guy’s youngest brother, Phil, was diagnosed with prostate cancer, the second most common cause of cancer death in American men, and passed away from the disease. Now, Guy says it’s his mission to raise awareness about prostate cancer and encourage men to get checked out. “Don’t wait too late. Get yourself checked for prostate,” Guy says. In the video above, Guy speaks with Pfizer’s Chief Medical Officer, Dr. Freda Lewis-Hall, about his brother’s story and his mission. And Dr. Lewis-Hall shares important information about prostate cancer, including risk factors and symptoms. To get more information on prostate cancer and to see exclusive excerpts from Dr. Lewis-Hall’s interview with Buddy Guy, visit GetHealthyStayHealthy.com. Are You Doomed By Bad Genes? Pfizer's Freda Lewis-Hall, M.D. Explains What Your Family's Health History May Mean For You. "My Daughter Abandoned Her Young Children for a Toxic Relationship"